Kimber builds the world's finest 1911 pistols right here in America; something that makes sense as few things are more American than a 1911 .45 ACP. We have one of the biggest holster inventories online, and therefore one of the best sources for Kimber holsters. 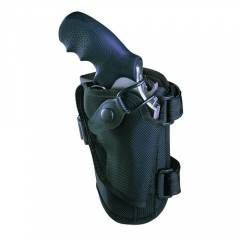 Some of the brands of holsters for Kimber firearms that HolsterLand offers include Galco, Blackhawk, Bianchi, Desantis and others. We stock a wide range of Kimber 1911 holsters including Kimber Custom II holsters and many others. 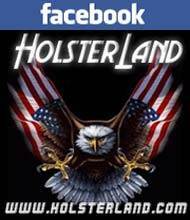 If you have any questions about locating the perfect holster for a Kimber 1911, please contact us!